I adore being a Whitby Castle wedding photographer. Whitby Castle is such a unique venue, and I can completely understand why brides, grooms, and their families are drawn to its unique charm. Whitby Castle is extraordinarily versatile, offering something for every type of wedding. 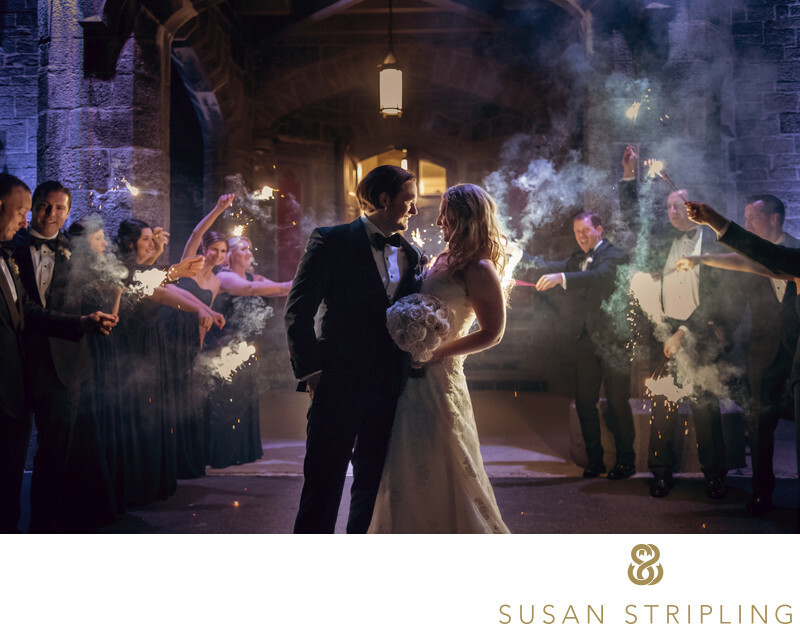 Typically categorized as a "historic building" or "mansion" by many wedding venue directories, Whitby Castle also boasts a beautiful ballroom as well as indoor and outdoor spaces for wedding ceremonies, receptions, cocktail hours, and photo opportunities. Whitby Castle can boast up to a hundred and fifty guests for indoor ceremonies. It can also house up to two hundred and twenty guests for outdoor ceremonies, as well as indoor and outdoor receptions. Whitby provides catering and alcohol with your wedding packages. 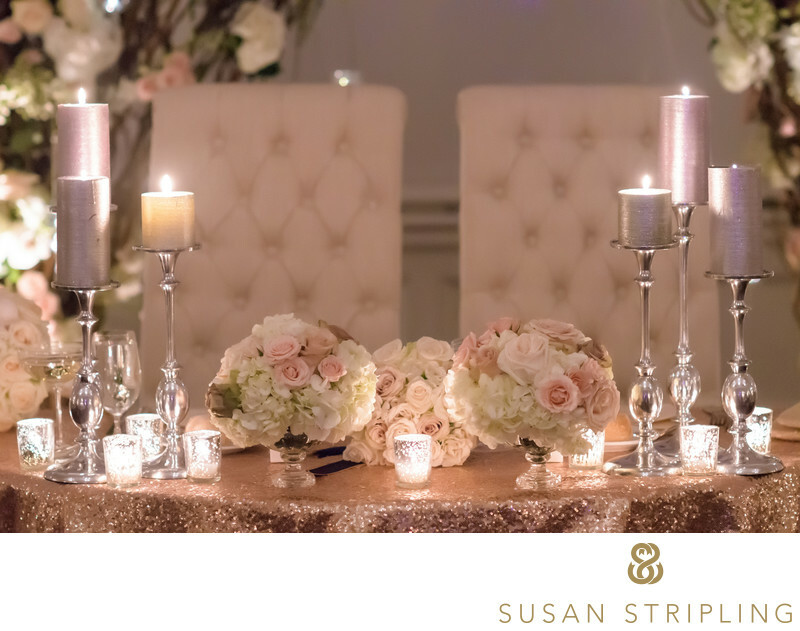 They have wonderful wedding coordinators who can help with all details, and they do an incredible job taking care of wedding couples and their families. Whitby Castle is well liked by brides, grooms, bridesmaids, groomsmen, and family of the wedding couple. Whitby always rates very high on wedding vendor and venue sites. It's truly a unique venue that must be seen in person to be fully appreciated! Why do I like being a Whitby Castle wedding photographer? Partly because the staff at Whitby is so incredible. 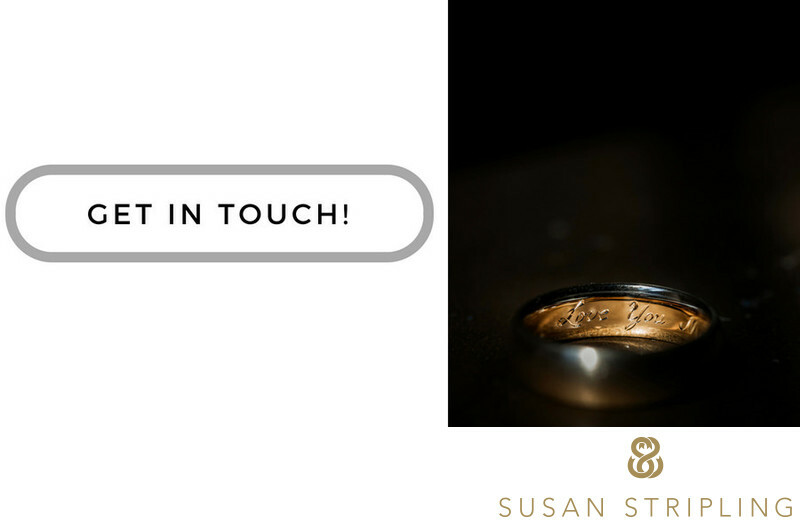 They take care of their clients, and it’s always really wonderful to see couples receive such incredible customer service. Partly it’s because Whitby Castle is a tremendous place to shoot wedding pictures. 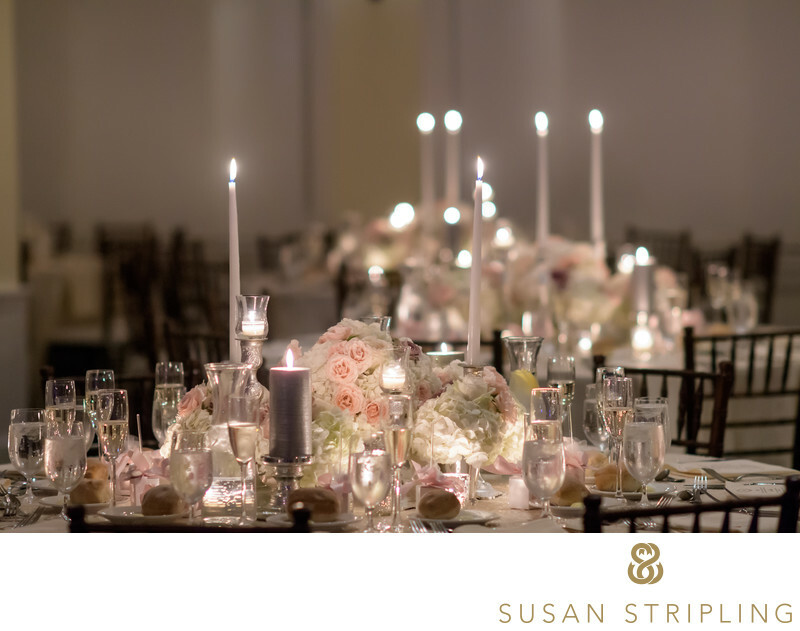 There is beautiful light in the outdoor spaces, and wonderful vignettes of light throughout the venue. If your wedding is on a brilliantly sunny day, we can take wedding photos on the lawn or the golf course. If it’s nighttime when we get to take your wedding pictures, the castle lights up and makes a gorgeous background. If it rains, there are excellent indoor locations for photographs. 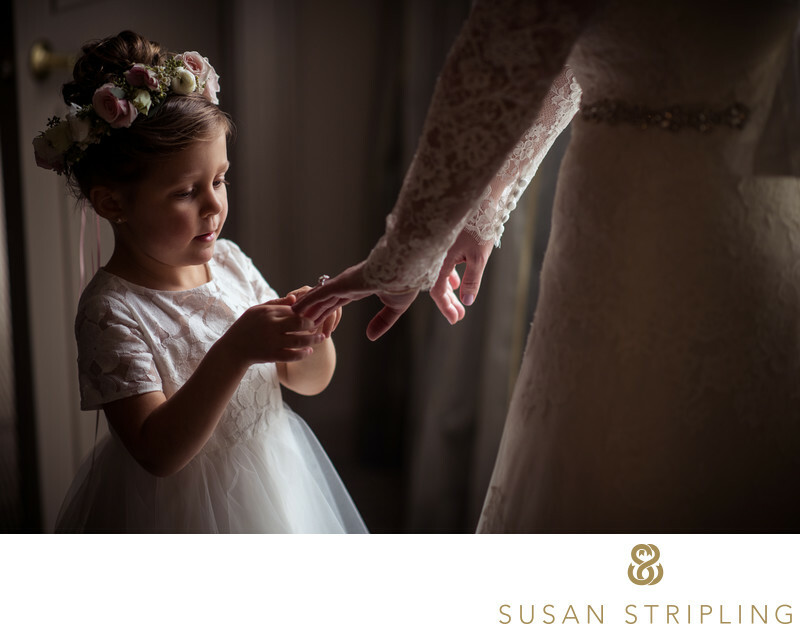 If you're getting married at Whitby Castle and would love to chat about your wedding photography, click below to get in touch. I look forward to hearing from you! Keywords: bride prep (213), hilton westchester (30), moment (726), new york (1395), prep for portfolio (249), wedding (3357), westchester (30). 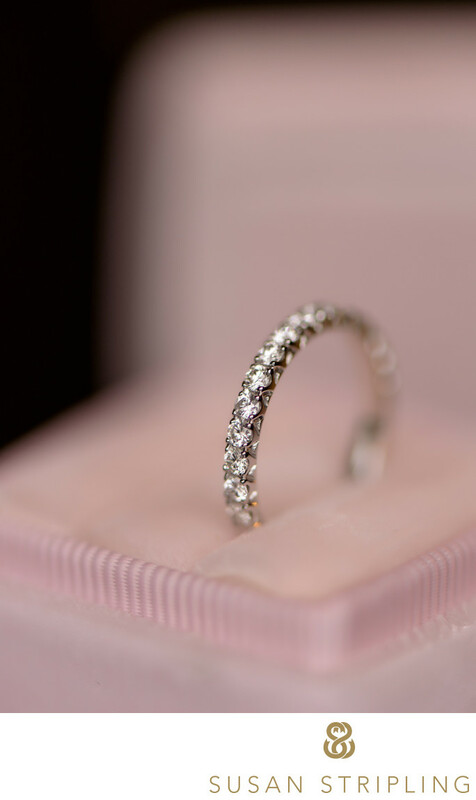 1/160; f/2.0; ISO 800; 85.0 mm.